Style is top priority for a made man in the mafia. With a white gangster costume like this, it’s pretty easy to look the part of a 1920’s outlaw. 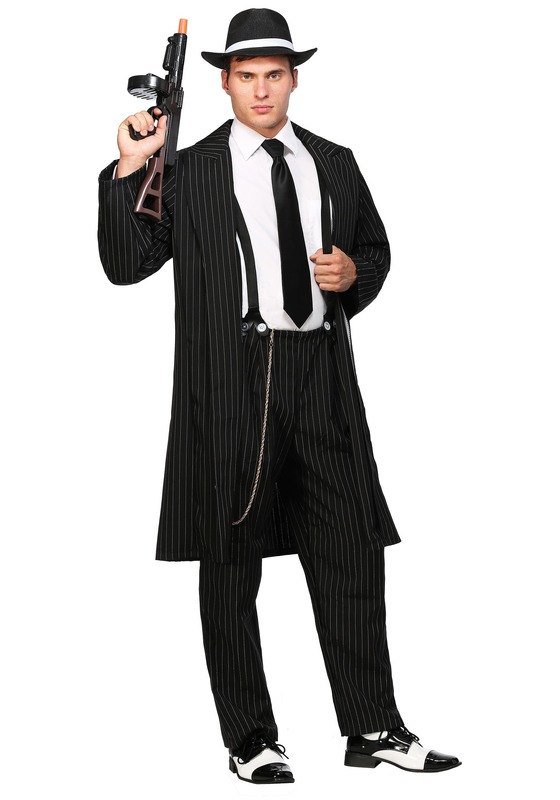 SKU: 503363485 Categories: 20's Costumes, Gangster Costumes. Tag: Adult Gangster Costumes. The intrigue, the flash, the drama! 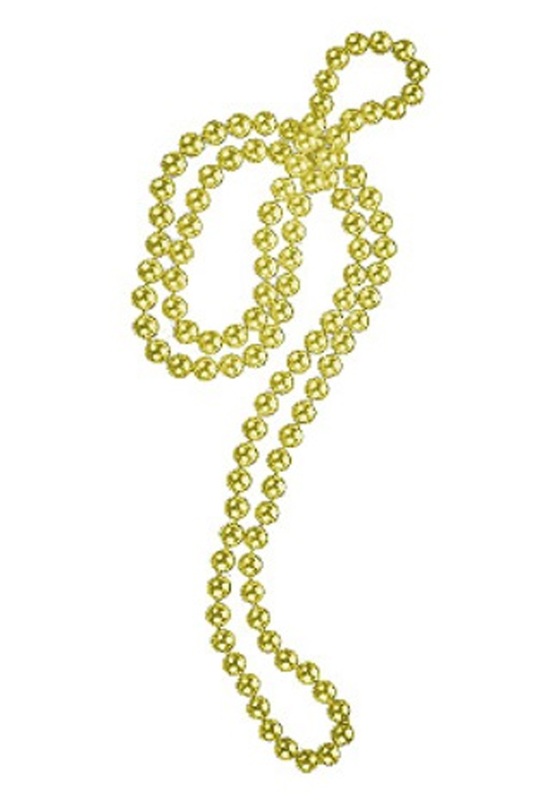 And, dare we forget to mention the fashion that walked the perfect line between classy and seductive and dangerous!? Go back to the smoky jazz clubs of the Roaring ‘20s era Chicago and feel the style and energy as the talent of their flappers leaves little competition, especially when faced with the ‘Shimmy Queen,’ Gilda Gray. Be your own kind of wise guy if you have the guts to bring out your tommy gun and boost all the cash in the place. 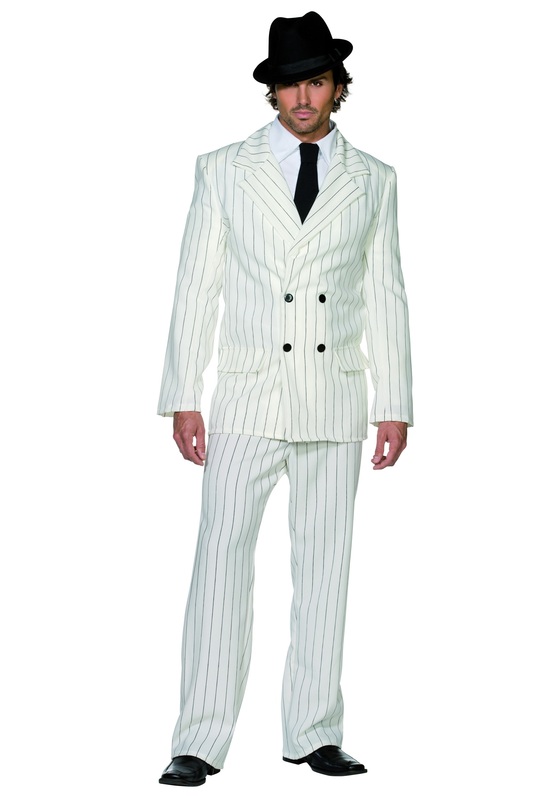 If you think you have it in you, take it all with this Men’s White Gangster costume. This white pinstripe jacket with shoulder pads and matching pants gives you the perfect look of the ‘20s. The four faux buttons in the front give you that classy look while the crisp black tie finishes off the look. Accessorize yourself with the perfect fedora and a mock tommy gun and you’ll be well on your way leaving that spectacular mark on both the decade… or at least your home party.